Check this out Daft Punk and Tron fans! 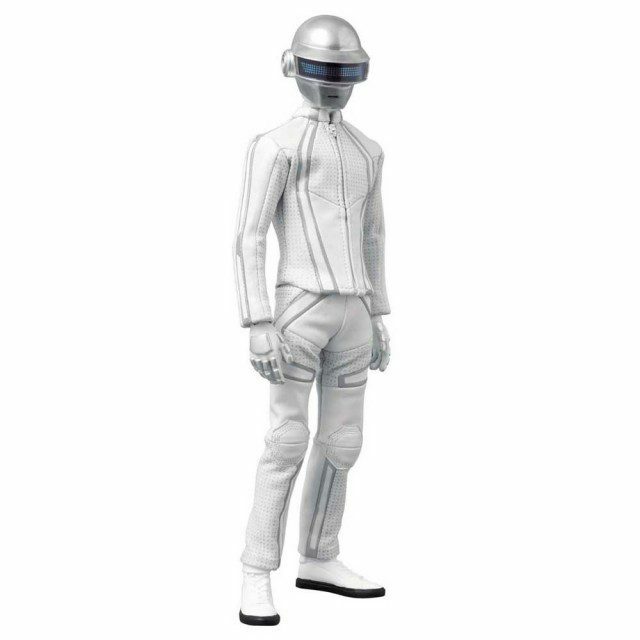 Amazon are offering 25% off their Tron Legacy Daft Punk X Thomas Bangalter Action Figure. These action figures are 30cm (12″) tall and are available only via import from Japan’s Medicom Toy factory. Normally one of these would be priced at a minimum value of about $199. 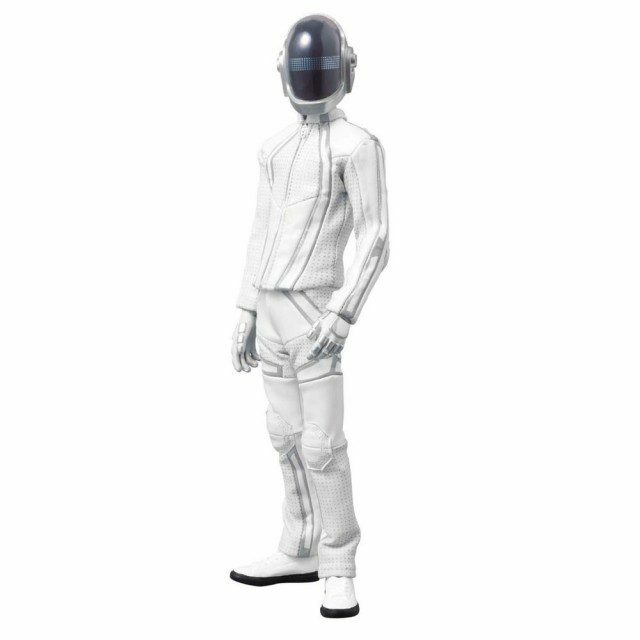 Medicom’s companion action figure, the Daft Punk X Tron: Legacy Guy-Manuel de Homem-Christo Action Figure is still at $199 on Amazon. Of course, those prices are still amazingly cheap. There are plenty of vendors offering these two action figures as high as $600 a pair. The cheapest I can find the pair together is $359 via a vendor on Ebay , so $149 for the Thomas Bangalter figure alone is a bargain.